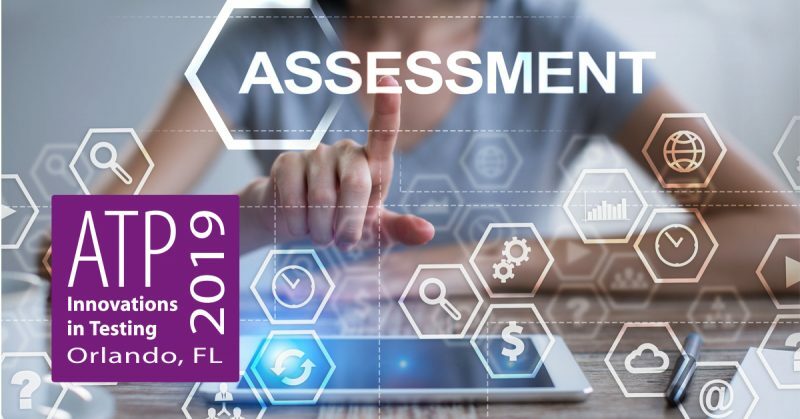 HumRRO is partnering with the Society for Human Resource Management (SHRM) to deliver two presentations at the 2019 Innovations in Testing Conference in Orlando, FL, March 17-20. Our presentations will focus on HumRRO’s contribution to developing content for SHRM’s Certified Professional (SHRM-CP) and Senior Certified Professional (SHRM-SCP) competency-based certifications. One presentation will provide practical tools and tips for developing situational judgment test (SJT) items for use in a high-stakes, high-volume testing program, while the other will outline best practices for boosting subject matter expert (SME) engagement to help support such testing programs.